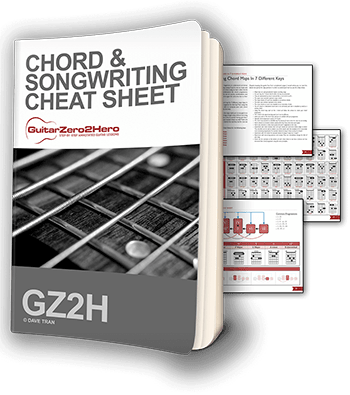 This feature packed guitar chord & songwriting cheat sheet will expand your chord library with over 200 unique chords and will teach you how to utilise them in order to write your own beautiful sounding original songs in an instant. 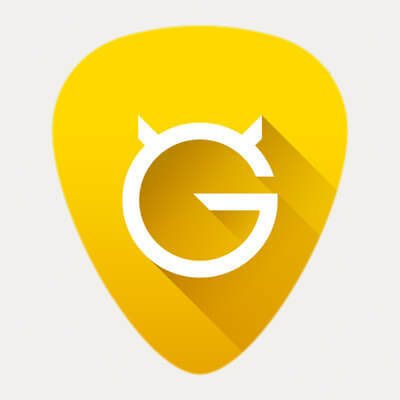 By entering your details you'll also receive the latest news & updates from GuitarZero2Hero. An essential guitar accessory for any player, the capo can be used in many ways but it’s main uses are to provide easier playing postions/chord shapes for players, as well as a tool for changing the key of songs for singers. Thalia’s Capo’s are head and shoulders more functional and beautiful than any other out there. I never go anywhere without my Korg pitchclip tuner, this thing is excellent and does not require any leads or microphones. 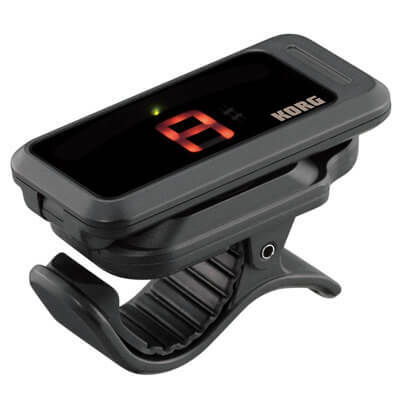 The Korg pitchclip analyzes the pitch of the string using the vibration of the guitar which makes it an excellent, portable and hassle free tuner. I never put anything other than these strings on my acoustic. Elixirs are made with anti-rust steels which provide excellent tone for longer. 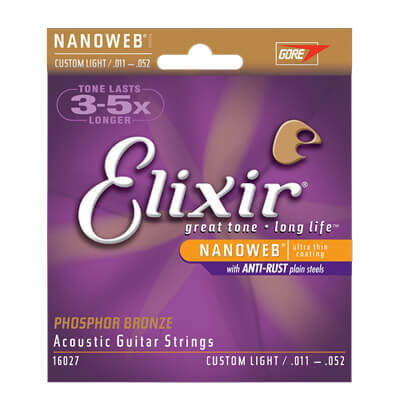 These strings will last and provide great tone over their life cycle. 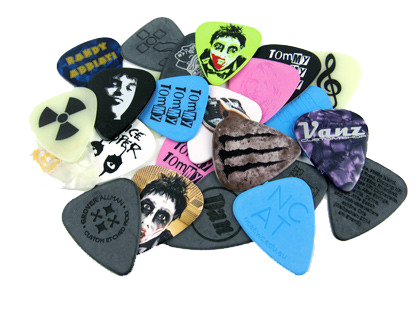 A must for acoustic guitars. 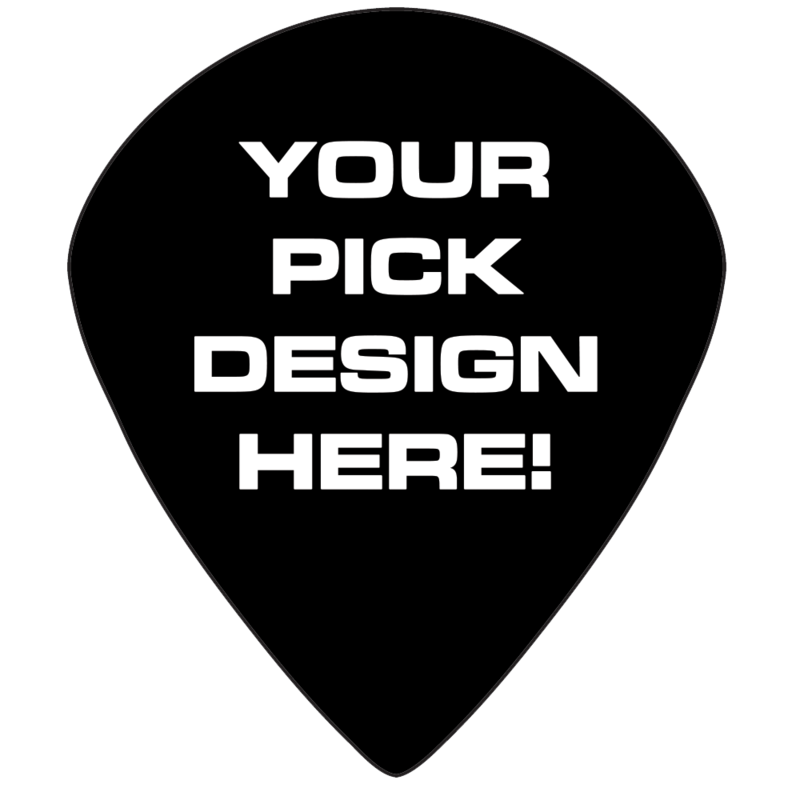 My personal pick preference and also used by many professional and famous artists such as Rihanna, AC/DC, Prince, Jimmy Barnes, Alice Cooper, Miley Cyrus, You Am I, The Delta Riggs, Kevin Bloody Wilson, 5SOS, Paul Dempsey, Tonight Alive, Parkway Drive & More! 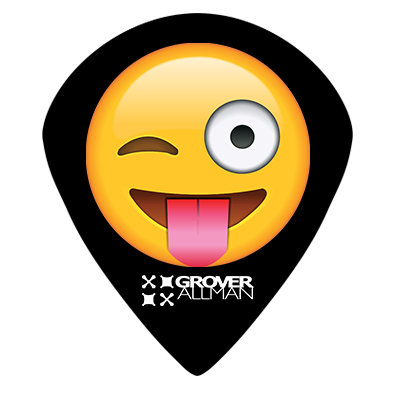 Grover Allman can print anything you want on the picks too! Jazz Xl Delrinex is my favourite combo! 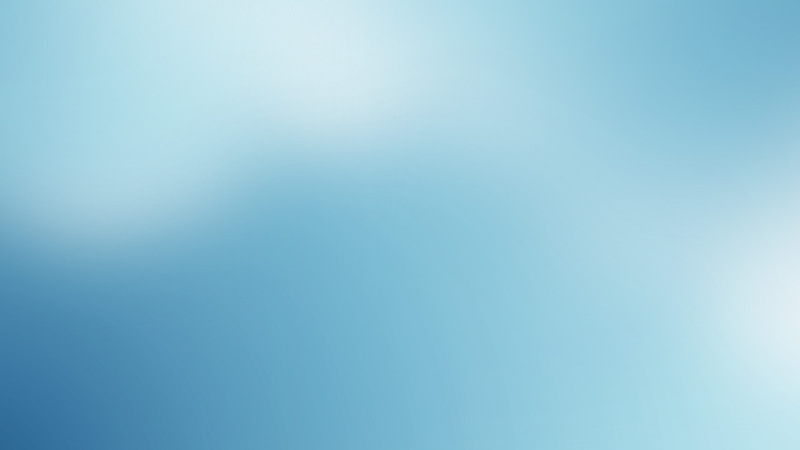 The most comprehesive library for guitar tabs on the internet. 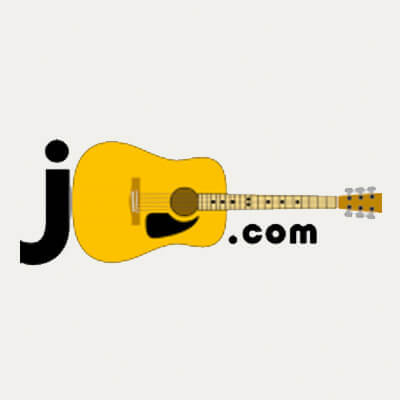 If you need tabs/chords for any song, THIS is the place to go. Looking for alternative ways to play a chord? 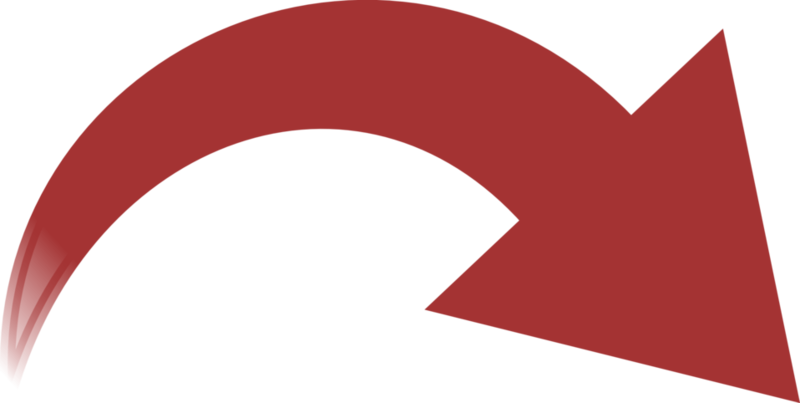 This website will provide you with a library of chord shapes and the different variations. Writing songs and come up with a cool chord but don’t know what it is? 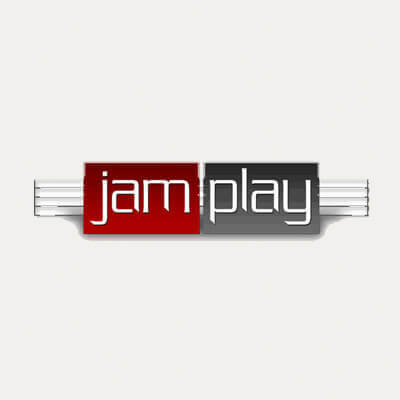 Jamplay chord finder lets you put in which notes you’re playing in order to determine what the chord is called. A very useful tool. Practicing to a click track is the single best thing I did as a guitarist for my timing. It’s an essential skill to nail. 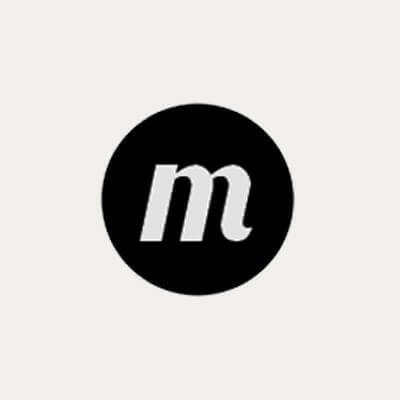 Metronomer provides you with the easiest online metronome tool and even lets you export tracks for offline use.